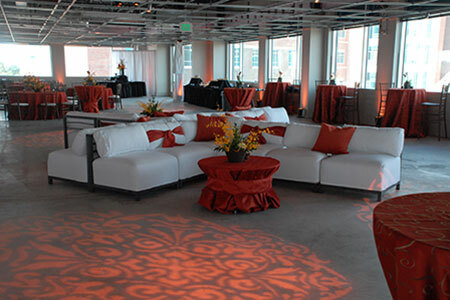 With our extensive inventory of event rentals, you are bound to have the most memorable party on the block. Our professional staff can assist you with party layouts and custom invitations. With multiple structures for every type of private, corporate, and fundraiser event, we have you covered! 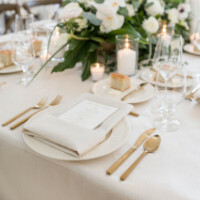 Need help configuring your seating capacity or matching the correct linen size with your table? Stewart’s Special Events is your premier party rental and supply source, providing the best service and quality products for every event. 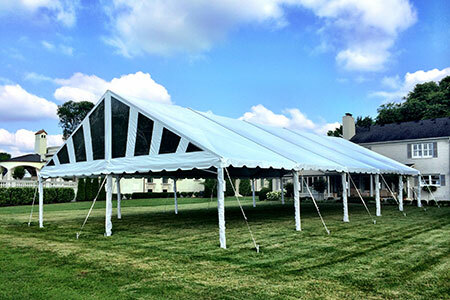 Whether your event is indoor or outdoor, large or small, our extensive inventory allows us to accommodate your needs. Stop by our showroom in Murfreesboro or look around on our website to see what we can offer. 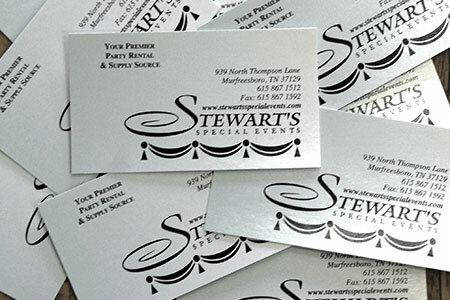 Stewart’s Special Events was created with you in mind. Helping create memorable events and making them a success is our mission. An exquisite rental inventory and a professional staff are ready to serve you. 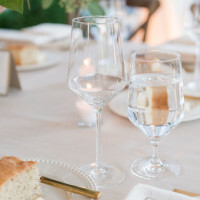 Our special event consultants are prepared to assist in everything from planning, to presenting your special event. We specialize in weddings, corporate functions, church events, grand openings, birthday parties, anniversary celebrations, and business functions including special promotions and trade shows. 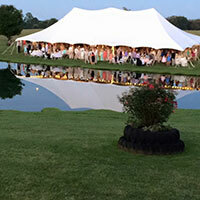 Stewart’s Special Events pledges to provide you with quality products and world class service. Take a look through our photo gallery and see samples of the events we’ve helped create. 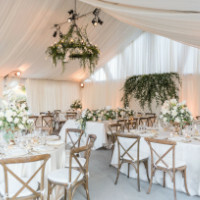 You’ll find beautiful table designs, tent set ups, custom event draping, outdoor lighting, and more!